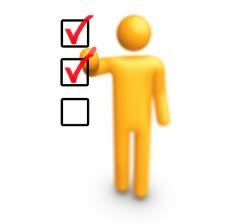 Have you the responsibility for Health and Safety in the Care Sector? 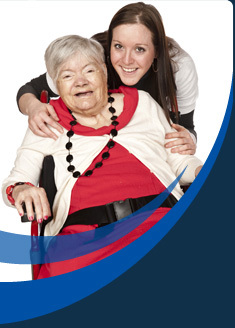 Membership is open to all in the social care sector. Those who are interested in this area of health & safety are most welcome to join us. Go to Shop on line. The more you know, the more you can plan and the more you plan, the less you are susceptible to turbulent time. Joining NASHiCS is a good way for you to keep up-to-date with what is happening regarding health and safety in the care sector. Have the right to vote on matters as outlined in the constitution. Four named individuals onto our database per membership.